The experts at Gold Derby have their full predictions up for Sunday’s Golden Globe awards. 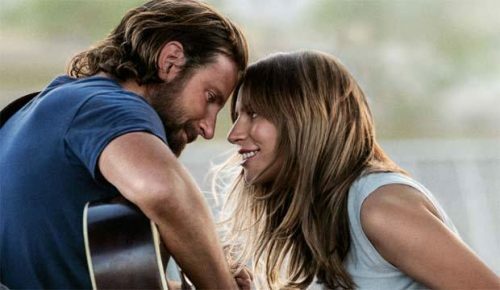 “A Star Is Born” is expected to be the big winner at three, for Best Drama, Best Drama Actress Lady Gaga, and Best Song for “Shallow.” Other expected winners include “Green Book,” “The Favourite,” “Roma,” and more. Check out their full predictions Right Here.